Using this account for making flyers for school, events, Ect :) !! How do we and they impact us? Humans impact the earth in different ways, especially our Marine system. Human interaction with the oceans, and other water supplies such as aquifers, ground water pools, ponds, lakes, streams, etc. can either affect us negatively or positively. 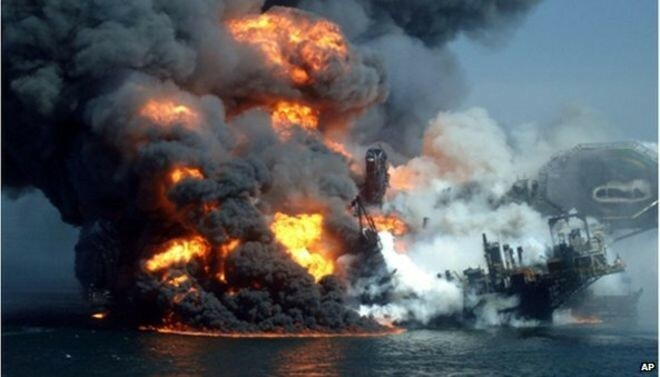 In 2010, BP spilled millions of gallons of oil into the Gulf Of Mexico, endangering millions of species of fish, and other sea life. Oil covers the top of the ocean, sinking down and down and down into the waters, covering fish, sea mammals and coral, and sea birds in goopy black oil. Oil also creates deadzones, by taking away all of the oxygen, making organisms either die, or leave, and with no organisms or sunlight to grow by, the coral reefs die off too. 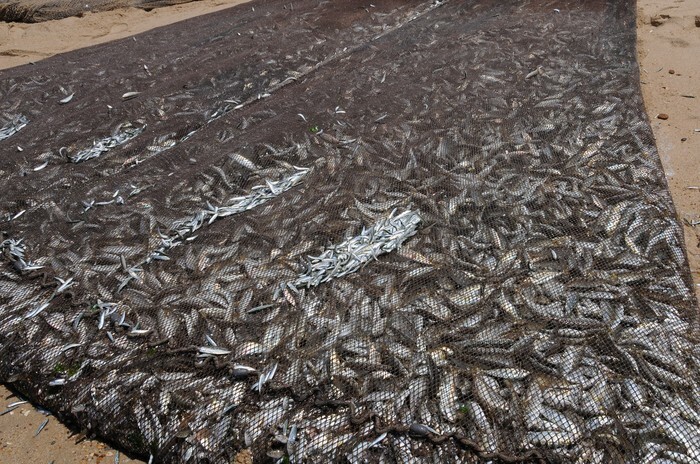 Millions of species of fish every year go onto the endangered list of species, this is due to overfishing. As the worlds population grows, the need for food grows bigger and bigger, we need food!!! So, to counter humans needing food, fisherman try to get more fish than we really need. These fish species being overfished cannot reproduce quickly enough, so many of the species go extinct. 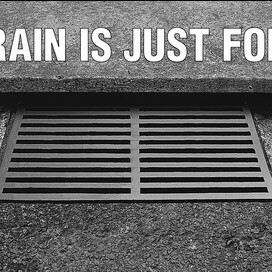 The use of Pesticides, Herbicides and Car Soap if overused, runs off into our drains, for example, lets say your washing your swanky new BMW, you use a ton of soap because you want your new ride to be shiny, after washing you rinse off the car, and all the soapy suds runoff into the drain near the road, this affects our groundwater supply, contaminating our water that flows through our pipes. 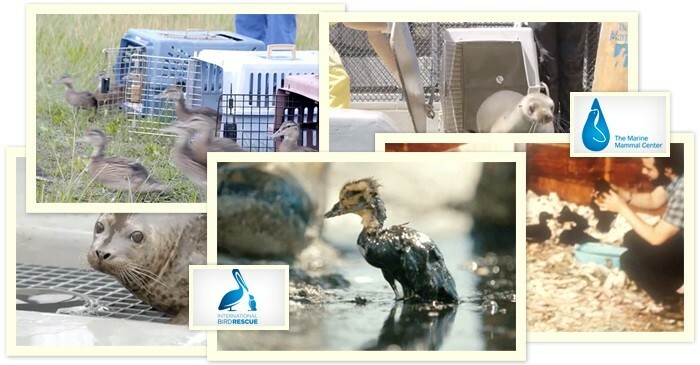 For 30 years the Dawn Soap Company has been rescuing and releasing animals from the spills. They have created different place for each type, for example The International Bird Rescue (IBR). 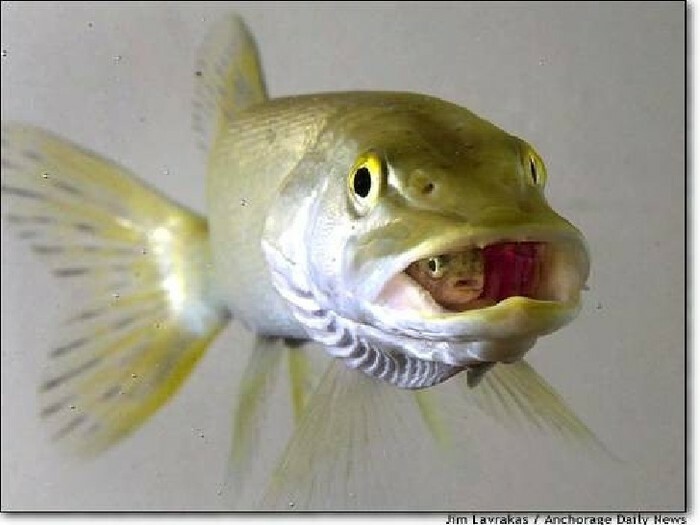 When fisherman catch fish, a few commercial fishers throw back pregnant and baby fish so that the species can populate itself faster, and they don't go extinct. 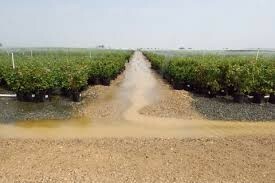 Using less Herbicides, and Pesticides, our water is one step closer to being cleaner. Even though there are different chemicals poisoning our waters, using less insect and weed killers, and car soaps can take away at least three toxins in the oceans, aquifers, groundwater pools, lakes, streams, ponds, etc. Learn More About Dawns Fight To Save Animals From Oil Spills, ETC. In conclusion, there are negititave and positive ways humans can impact our water systems, a few examples of negative impacts are Oil Spills, Overfishing, and Using too much toxic pesticides and herbicides. A few positive impacts are Dawn Soaps fight to rescue animals hurt by oil spills, throwing back pregnant and baby fish, and using less pesticides, herbicides, and car soaps. 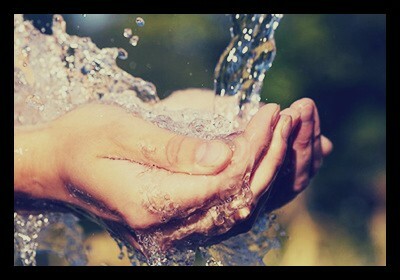 Our water becomes dirtier and dirtier by the day, what we do, can impact our water for the rest of our lives.